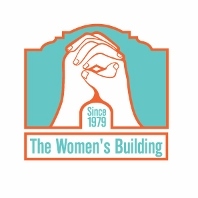 The Women's Building: Empower. Enrich. Engage. Since 1979. | Help Women Build a Better Future! The Women's Building: Empower. Enrich. Engage. Since 1979. Help Women Build a Better Future! - Help women and families who are facing new threats. By supporting our advocacy and direct services, you'll be making sure that women have a safe and welcoming place to organize and take action in their lives and their community. Choose your donation amount. Use the bottom memo field for any gift designation. 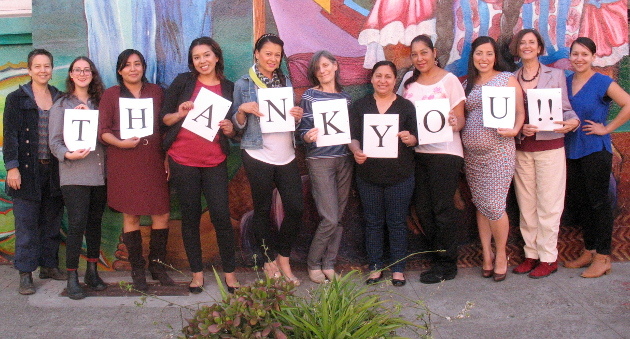 Donate 100% - Add 3% so that 100% of the donation goes to The Women's Building: Empower. Enrich. Engage. Since 1979.. The Women's Building: Empower. Enrich. Engage. Since 1979. has partnered with Network for Good to securely process your online credit card payment via Network for Good (tax ID 68-0480736). This transaction will appear on your credit card statement as "Network for Good." This transaction is subject to Network for Good’s Privacy, Security & Disclosure Statement and the Charitable Solicitation Disclosure.